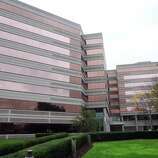 Gartner is headquartered at 56 Top Gallant Road in Stamford, Conn. 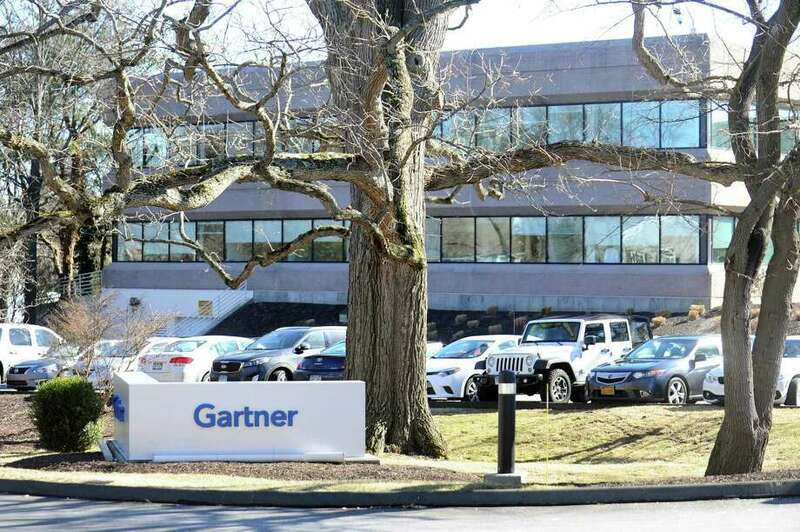 IT consulting and research firm Gartner announced Thursday it would add 400 jobs at its Stamford headquarters during the next five years, the latest in a recent series of companies that have said they would expand their operations in the city with state funding. 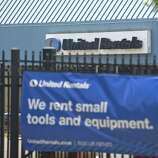 A $5 million state loan for leasing-related improvements and other expenses would support a company that employs about 1,200 in Stamford and around 100 elsewhere in the state. In addition to its main complex at 56 Top Gallant Road in the city’s Waterside section, Gartner has leased space at the neighboring 700 Fairfield Ave., where the vast majority of the new hires would work. Those additions would complement the approximately 300 hired in the state in the past five years. All or part of the loan from the state Department of Economic and Community Development could be forgiven if Gartner meets certain job targets. The firm has grown significantly in recent years. Its second-quarter revenues hit $1 billion — up 19 percent from a year ago — and it recorded a $46 million profit. Employing about 15,000 worldwide, Gartner serves more than 15,000 organizations in approximately 100 countries. In the past quarter, Gartner divested its Talent Assessment and Workforce Survey & Analytics businesses, which had comprised part of its $3.3 billion acquisition of technology and insights firm CEB in in April 2017. Gartner had announced last January it would sell Talent Assessment to London-based Exponent Private Equity for $400 million. Gartner officials have also said they want to develop a line of new research and advisory products that would take advantage of CEB’s strengths in human resources, sales, finance and legal services. Among other major job announcements by local firms this year, professional-services firm KPMG said in July that it would move its Stamford offices next spring — from 3001 Summer St., to the now-vacant downtown office complex at 677 Washington Blvd. — and add 110 jobs during the next five years. A state grant of $3 million is supporting the KPMG project. In late May, another “Big Four” professional-services firm PricewaterhouseCoopers announced it would add up to 400 jobs in the state during the next five years. The new positions would primarily be based at PwC’s existing downtown Stamford offices, at 300 Atlantic St., which would become the home of the company’s Insourced Solutions for Tax team. Up to $9 million in state grants would finance the PwC expansion. The same week as PwC’s announcement, reality-show powerhouse ITV America revealed that it would relocate a large portion of its operations to Stamford’s South End, while startup Wheelhouse Entertainment would set up in the same building. The ITV-Wheelhouse venture in a currently vacant facility at 860 Canal St., is expected to create about 450 jobs. ITV America would receive a $6 million loan, while Wheelhouse has been allotted a $3 million loan. In April, genomic-testing firm Sema4 said it would move its laboratory from Manhattan to Stamford and add more than 400 jobs in the state in the next five years. A $6 million state loan is backing that undertaking. 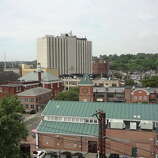 Those deals have helped Stamford to maintain the largest workforce among Connecticut’s cities and one of the lowest urban unemployment rates. In July, the city’s number of employed workers totaled about 69,000. Its unadjusted jobless level ran at 3.9 percent, compared with a statewide average of 4.5 percent.